Pomona Valley Podiatry Group has helped over 40,000 happy patients since 1986 1986 get back to living their lives without foot pain. Typically, the more experience someone has, the better they tend to be at whatever it is they do; podiatry is no exception. Your foot and ankle health is important to us, and Pomona Valley Podiatry Group is passionate about helping as many patients as possible to live a pain-free life, including you! The podiatry team of our Pomona podiatry office strives to provide you with the most enjoyable visit ever. We go above and beyond to ensure that your visit is as pleasant as possible. Your time is spent with our podiatry team instead of simply waiting to see the team. We start by spending time getting to know you and what you want to achieve in terms of your podiatry care for foot pain, heel pain or ankle pain. Although many podiatry offices will delay in seeing you for an emergency appointment, that isn’t the case here at Pomona Valley Podiatry Group. If you need treatment for your foot pain or ankle pain right away, our job is to facilitate that so that you can get back to your life without foot pain or ankle pain, which is why we often have same day podiatry care and emergency services available, free of charge, in our Pomona, CA, podiatry office. If you’re ready to schedule your first appointment with us, please give us a call at 909.622.4501. Finding relief from foot pain, heel painand ankle pain should be stress-free. At Pomona Valley Podiatry Group, we understand the importance of helping our patients get back to the activities that they enjoy. 9 out of 10 patients feel relief after their first visit to our Pomona podiatry office. Our goal is to provide the best podiatry care for your unique condition. Pomona podiatrist Dr. O’Neill will partner with you to find podiatry care and treatment that is designed to fit your needs. To get started, schedule your appointment today. Diagnosing and treating your foot or ankle condition quickly, efficiently, and accurately is paramount to our goals. With our advanced technologies for podiatry care, we can facilitate that for you. We offer ultrasound imaging, and same day testing, should the need arise. Pomona podiatrist Dr. O’Neill is also the first in California to offer vascular testing / nerve testing to podiatry patients. These technologies for podiatry care allow us to better diagnose and treat your foot or ankle condition so that you can get back to doing what’s most important to you. 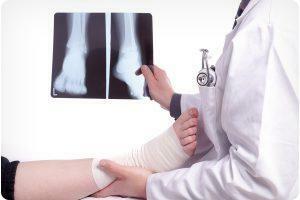 We accept most insurances at Pomona Valley Podiatry Group. 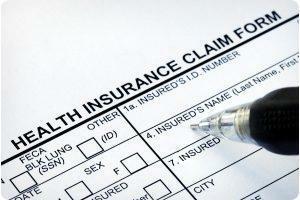 We also assist with filing and filling out your insurance claims for your podiatry care. 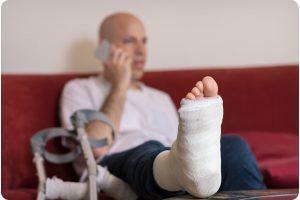 You shouldn’t have to worry about how to pay for your foot care when you’re already dealing with a foot or ankle condition. We strive to make the process of working with your insurance as efficient and effective as we possibly can. Even if your insurance is not accepted or if you don’t have insurance, we offer Chorde normal network prices to help you get the foot care you need at a fair price. 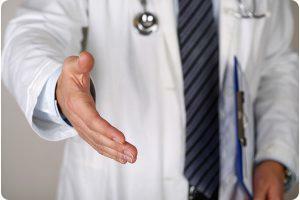 Many foot doctors will happily tell you what to do, but surprisingly few are willing to listen to what you have to say. Your consultation with Pomona podiatrist, Dr. O’Neill at Pomona Valley Podiatry Group is an opportunity for you to let us know how you’re feeling, fill us in on any concerns you have, and ask whatever questions come to mind. In return, we’ll give you all of your treatment options for your podiatry care and provide a hands on approach for your pediatric needs. Additionally, we offer encourage our patients to join our referral program, where they will receive a gift after the 3rd referral. 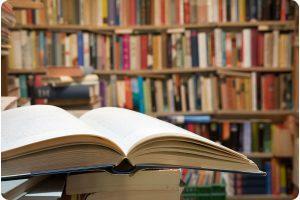 When searching for a Pomona podiatrist, you should ask if they have ever published a book. This alone shows that your podiatrist has gone above and beyond to give you additional tools for your podiatry care and pediatric needs. At Pomona Valley Podiatry Group, Dr. O’Neill is a published author. “Ouch My Feet Hurt” is a users guide to foot pain and ankle pain. Unlock and discover years of podiatry answers for your foot pain and ankle pain. We know that your experience at Pomona Valley Podiatry Group will be appreciated. You will experience short wait times, flexible scheduling options, and the feeling of being a priority. What you may find most memorable, though, is our extremely friendly and inviting podiatry team. 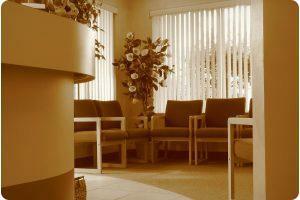 We do everything we can to ensure your visit to our Pomona, CA, podiatry office is a pleasant one! 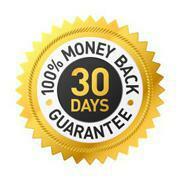 We back up all orthotic treatment with a 100% money-back guarantee for up to 30 days after you pick-up. This proves that we stand behind our work and custom orthotics. If you are not 100% satisfied with our orthotics, we will do whatever it takes to make you happy. At Pomona Valley Podiatry Group, we take pride in our podiatry care, and we want to provide the most extraordinary experience for you and your family. If you don’t have insurance, flexible financing options are available at our podiatry office in Pomona, California (CA), for your convenience. Your foot care and ankle care shouldn’t have to depend on your finances; sometimes emergency situations arise and your podiatry care has to come first. 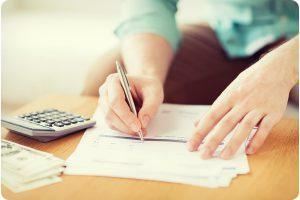 In those kinds of cases, we offer flexible and affordable podiatry care in Pomona, CA, to fit your budget. We want to help your feet and ankles to heal no matter what, which is why we offer this solution for our patients.